Andrew Barron "Andy" Murray is one of the most prominent names in the world tennis with achievements in Wimbledon Championships singles and Olympic tennis men's singles. 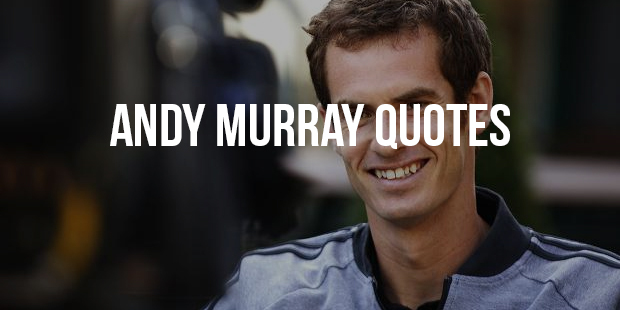 Born on 15 May, 1987 in Glasgow Scotland, Murray was a prodigy who started winning tennis tournaments from a tender age of twelve. 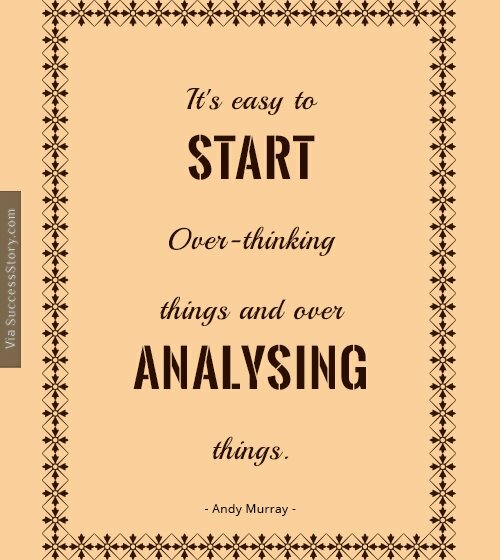 "It's easy to start over-thinking things and over-analysing things." 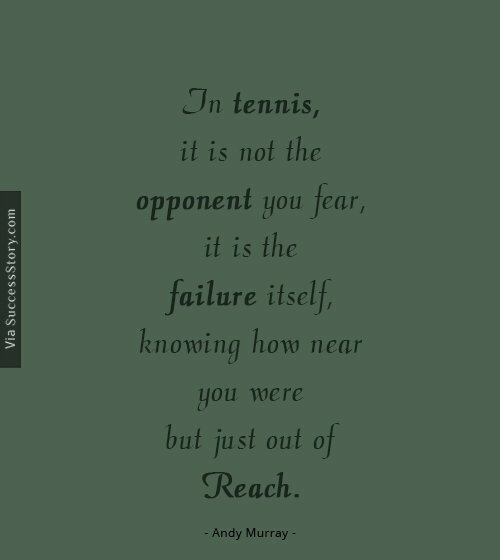 "In tennis, it is not the opponent you fear, it is the failure itself, knowing how near you were but just out of reach." 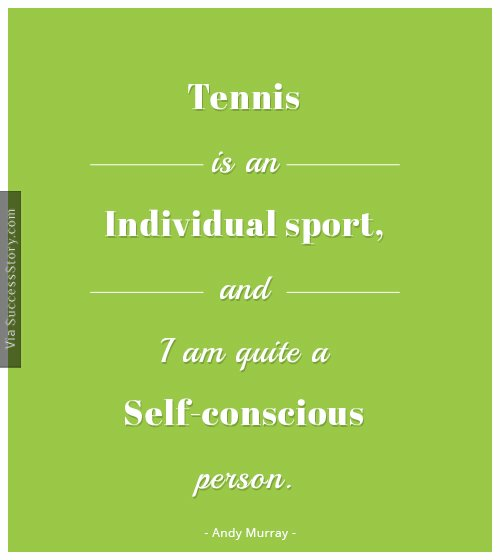 "Tennis is an individual sport, and I am quite a self-conscious person." 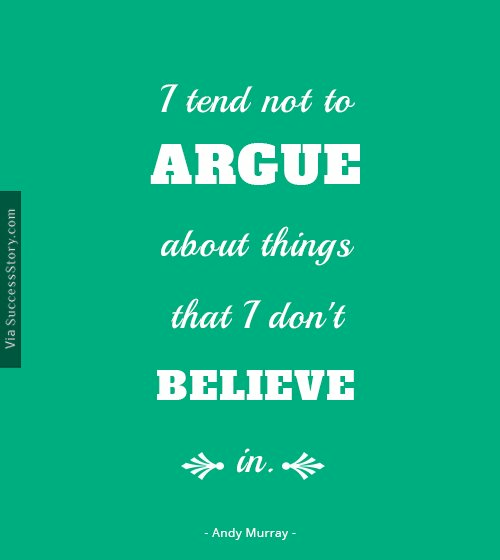 "I tend not to argue about things that I don't believe in." Murray was declared as the BBC Sports Personality of the Year.Currently ranked at no 10 in the world, Andy Murray's rise to the top has not been easy, to say the least. He survived the infamous Dunblane school massacre and persisted despite a problematic kneecap problem that he was born with. Troubles notwithstanding, Murray eventually became the first British to win a Grand Slam in 77 years and the sixth tennis player to win more than $30 million in his career.